Corporate and financial specialist Maitland/AMO is backing a celebrity-led campaign featuring Will.i.am and a host of music stars in a bid to get their fanbases to combat cancer. 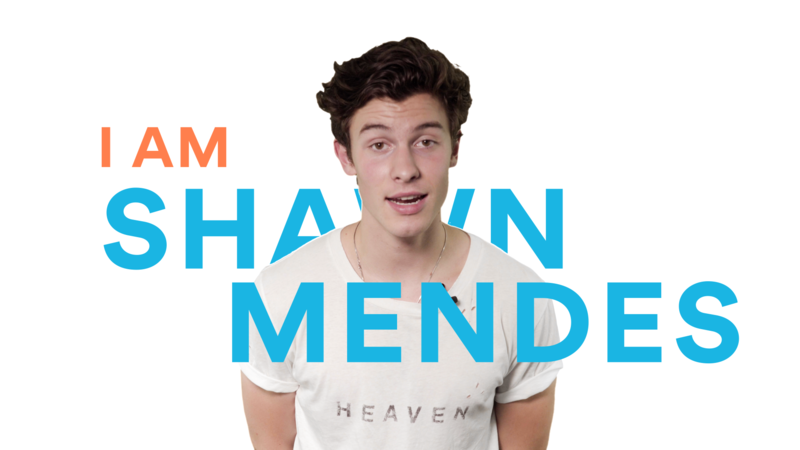 The video campaign has been orchestrated by Swiss organisation the Union for International Cancer Control, with help from Universal Music Group & Brands. Maitland/AMO has supported the campaign through its relationship with Universal Music Group, as well as press outreach and media relations, according to the UICC. The short film was launched on Monday to mark World Cancer Day and provide a boost a campaign launched earlier this year – called 'I Am and I Will' – which calls on people to commit to helping combat the disease. 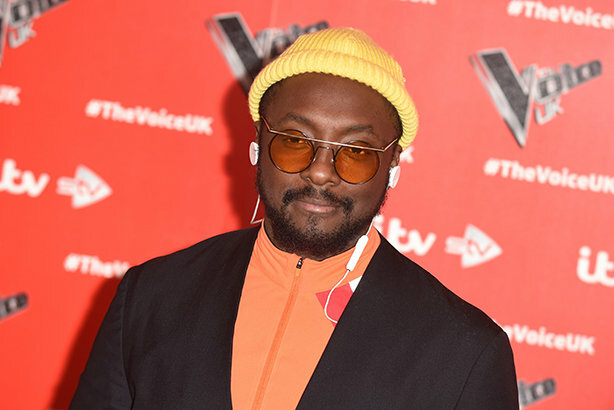 Will.i.am is joined by several other celebrities in the film, ranging from Jonas Blue and Luis Fonsi to Halsey, Shawn Mendes, Will.i.am’s Black Eyed Peas bandmate, Taboo, and Nile Rodgers, a cancer survivor, who pledge to act against cancer. Promoted using the hashtags #WorldCancerDay and #IAmAndIWill, the film’s central message is that 3.7 million lives a year can be saved from cancer, if people take action and lead healthier lives. It aims to connect with people who have not heard of World Cancer Day, using high-profile musicians to "to help mainstream the conversations around cancer to a captive, inbuilt audience of fans," according to a UICC spokesperson. In the film, which is aimed at the fanbases of the celebrities taking part, Will.i.am says: "Let’s change I might to I will" and challenges viewers to act, asking: "Who are you and what will you do?" In a statement issued ahead of the launch, the musician said: "This World Cancer Day, I will use my voice to raise awareness and my influence to make change. We all have the power to reduce the impact of cancer, so this 4th February, I will join the fight against cancer – please join us." Dr Cary Adams, chief executive of UICC, told PRWeek: "This collaboration with artists is uncharted territory for UICC and World Cancer Day and represents a fresh shift in our approach to engaging new supporters and audiences." He added: "Ultimately, achieving greater and broader awareness around the day and its key messages were the primary objectives, but it was equally important that we achieved this in the most authentic way, working with artists who are truly passionate and connected to the issues around cancer." The activity has already had a major impact, with more than 500,000 social-media posts, 13,000 press articles and 250,000 unique visitors to the worldcancerday.org website just two days after the film's launch. This year’s World Cancer Day also saw the announcement of diagnostic data analyst Diaceutics as a new sponsor, in a three-year deal. It joins sponsors including pharma firms Astellas, Daiichi-Sankyio, and MSD in supporting the awareness day.